At Robinhood Paintball in Havre de Grace, you can form your own band of merry men and women to test your marksmanship, tactical awareness, and strategic thinking in a fun and safe environment. The 10-acre facility just off Route 95 comprises ten different fields with obstacles, wooded terrain, and a variety of different structures that offer you cover from enemy fire. 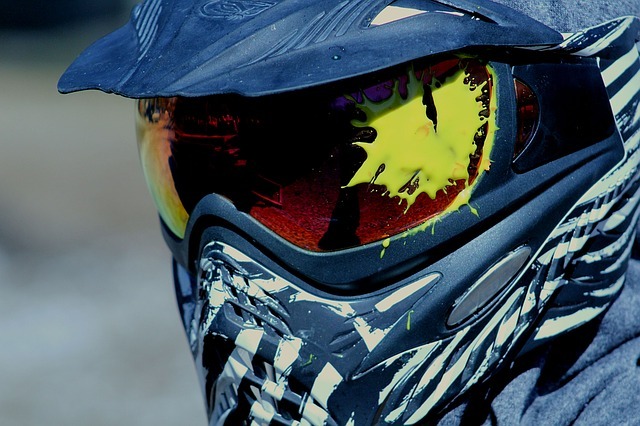 The facilities accommodate traditional and low-impact paintball as well as airsoft (which can save you from having to do a special load of laundry after your paintball outing), and can accommodate players of all levels of skill and ability. All games are staffed by experienced referees, and the facility has plenty of rental equipment on-site. Significant discounts are available for groups of more than ten, and you can reserve entire fields for birthday parties, bachelor parties, or corporate events.